GROUP OPTIONS & COSTUME FEES COMING SOON! 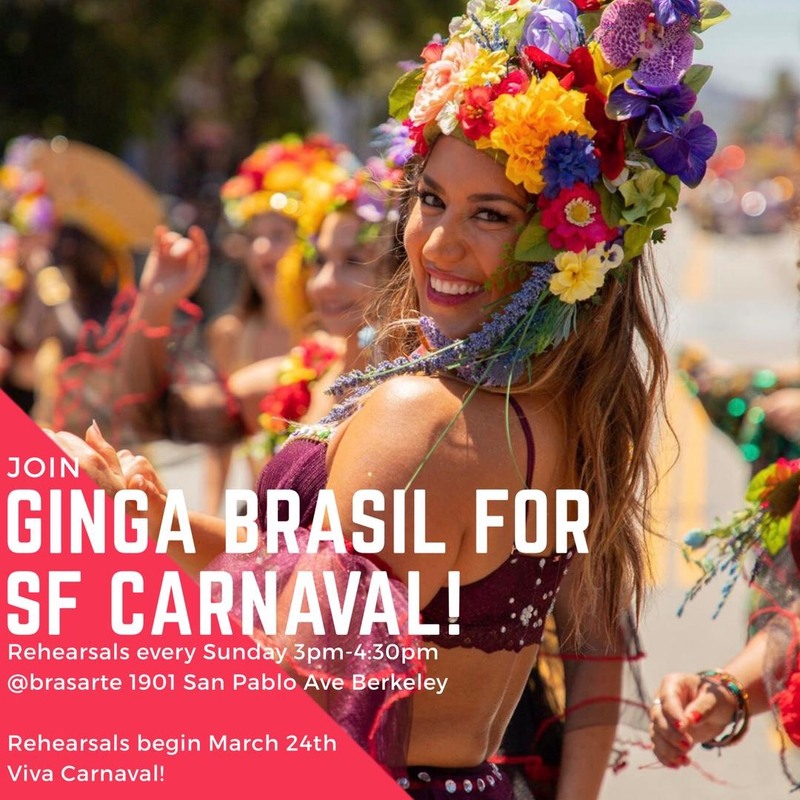 Freestyle with Us in SF Carnaval! Support BrasArte and Buy a T-Shirt for $25!